Data integrations are the backbone of most fast-moving companies today, but they can be tedious. 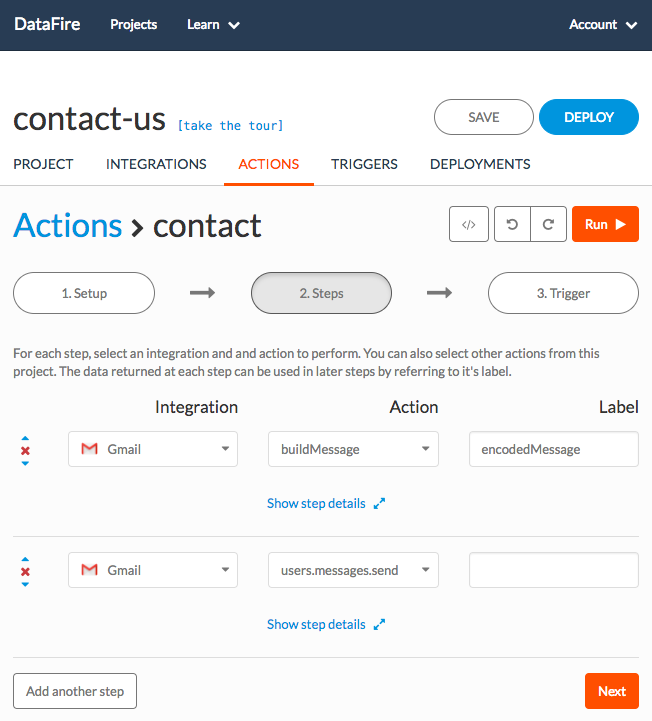 This post explains two ways to automate the integration development and management process. If you spend a bulk of your time reading API and SDK documentation, read these tips to reduce overhead work and accelerate API integration development time. The API landscape is evolving fast and 2018 is predicted to be the biggest year yet. Here are top predictions for API integrations and API development in the new year. Try these three hacks to save more of your time for development work and find new ways to drive organization-wide efficiencies. Finding your API integrations controlling you, not the other way around? Read the 4 signals to avoid and gain control of them with our tips in this post. Many developers find the end of the year an ideal time to fine-tune their processes, analyze data, and improve documentation so that the new year is even more successful. Here are key tasks and projects you should be focused on this month. Should You Outsource Hosting Mission Critical Integrations? Where you host your critical data integrations is an important decision. Learn the pros and cons of outsourcing hosting so you can make the right decision for your business. Three considerations to take into account before you commit to an API integration tool to ensure you’re not locked-in and out of control of your most important workflows. Open source integration platforms enable companies of all sizes to scale and build faster. Learn the four reasons why developers can benefit from open source integration platforms. A simple rework of your integration development process can reap massive benefits. By developing flexible frameworks and making them openly accessible to your team, your organization can become measurably more efficient. Data integrations often involve a similar set of tools, triggers, and actions, but without a process, you can quickly find yourself doing redundant work that could instead be automated. This post explains a step-by-step process. Learn how to streamline API integration development to reduce repetitive work and get value from your apps, systems, and data faster. It’s a fairly common problem: you’ve designed a sleek, fast, static website — maybe a homepage for a new product, a portfolio of your work, or documentation for an open source library — and now you want to add a more interactive feature, like a “Contact” form. This generally requires some backend logic, multiplying your hosting costs, not just monetarily, but in terms of complexity and implementation time as well. 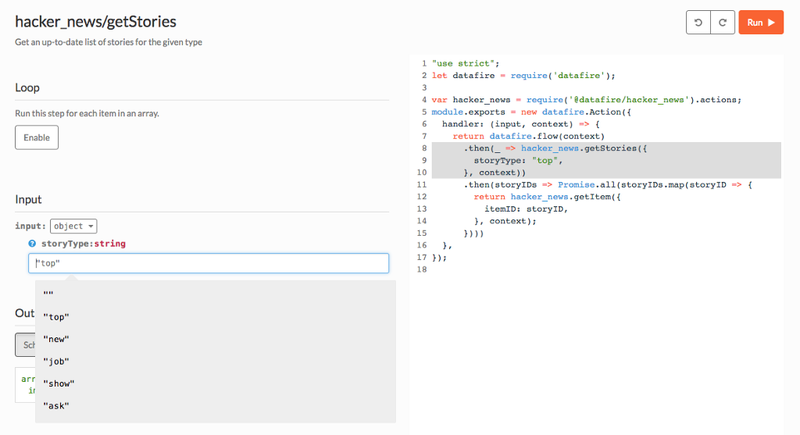 One of my favorite new features in DataFire is full NodeJS support, including npm modules. Tasks that used to be cumbersome can now be delegated to one of the healthiest open-source communities out there. In the world of programming, the difference between a library and a framework is often a source of confusion and debate. In general, the differentiating feature is a matter of control — frameworks dictate how your project will be structured, whereas libraries are building blocks that can be used anywhere. If we use the metaphor of architecture, libraries are bricks, and frameworks are, fittingly, the frame. tl;dr — check out the latest release at app.datafire.io. We send less than one e-mail per week, and will never sell or share your info.